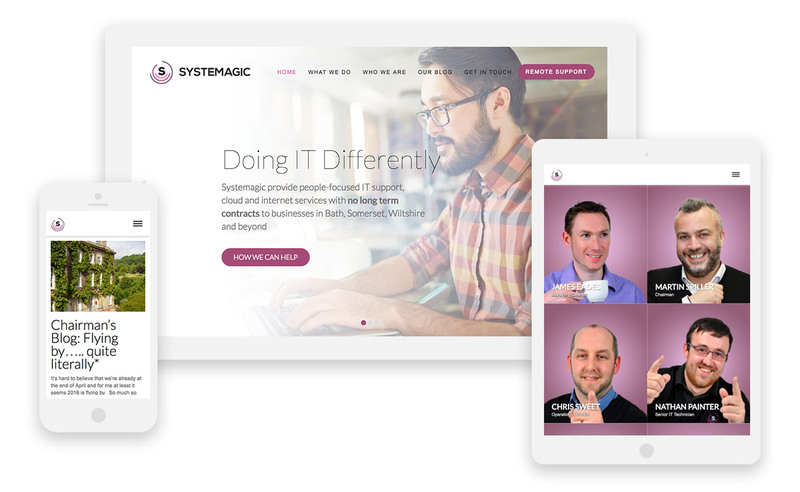 Systemagic felt their visual identity (their website, logo, stationery etc) simply didn’t represent a modern, innovative IT company. 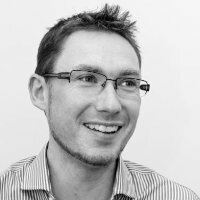 Systemagic have an excellent reputation, growing significantly in recent years, whilst the visual branding was falling further and further behind. It was time it to catch up! We worked closely with Systemagic, suggesting a number of different concepts before we settled on a final logo. 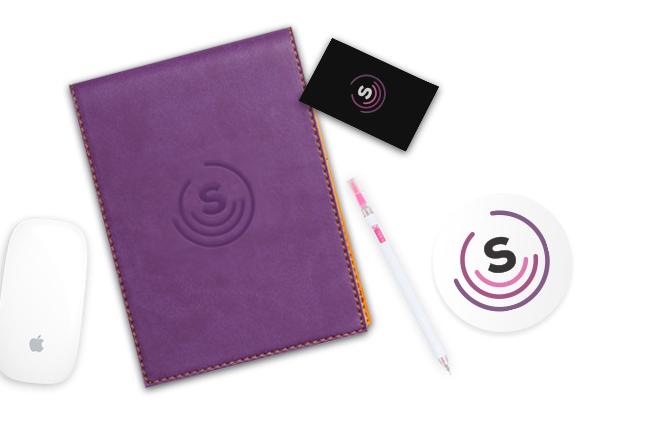 We created the Logo, email templates and business cards, which led to other promotional, branded items. To help Systemagic discover why they are different and to tell everyone. Boson worked with Systemagic to create a new brand and logo. The website uses subtle animation to keep users engaged.